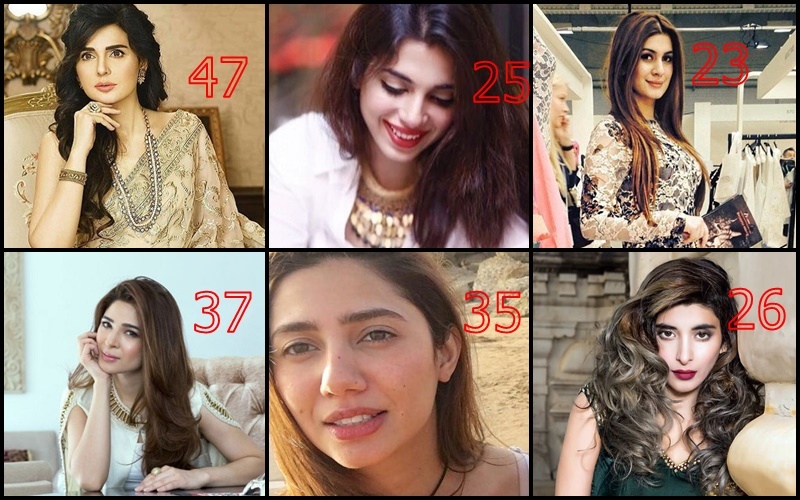 You Won’t Believe The Actual Ages Of Your Favorite Pakistani Actresses! we talk about Meera jee she never wishes to share her actual age with the media or the likes of the industry. The amazing, yet astonishing thing about our television industry’s talented actresses is that they never seem to age.